If you were injured on someone else’s property, you may have grounds for a premises liability lawsuit. Your accident may have occurred in someone’s home, at a privately owned business, or even on municipal property. If your accident was the result of poor maintenance or reckless behavior, you are probably entitled to compensation. Premises liability claims are often referred to as “slip and fall” cases. Therefore, many people associate these lawsuits with icy sidewalks, wet floors, and uneven staircases. 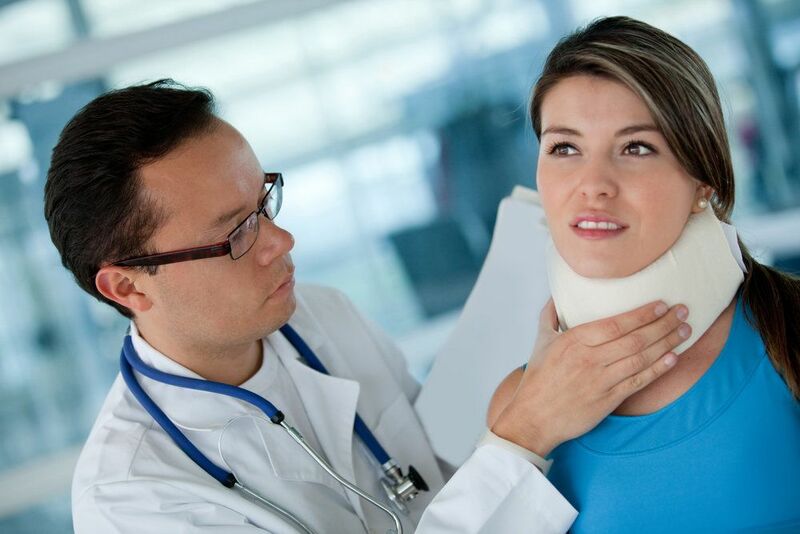 However, there are number of things that can cause serious personal injury on private property. Poor lighting is a common, though frequently disregarded, cause of accidents. If insufficient lighting caused your accident, our attorneys can help you obtain the damages you deserve. To learn more about premises liability and poor lighting, contact our Westchester County practice today. Even if you have eagle-eye vision, insufficient lighting can be highly dangerous. Without proper illumination, it is easy to trip on uneven ground, staircases, curbs, potholes, and other hazards. In some cases, these obstructions can themselves be grounds for a lawsuit. For example, a property owner is responsible for maintaining even, structurally sound stairs. However, even if these obstacles were clearly marked and well-maintained, they are still dangerous if you cannot see them. In some cases, bad lighting can cause serious injuries, including broken bones, spinal injuries, head trauma, and torn ligaments. Sometimes, poor lighting can also lead to auto accidents. These can take place on roads, but they are more likely to occur in privately owned parking lots. As a result, you may have been involved in a head-on, rear-end, or even pedestrian collision. Finally, in some cases, poor lighting can pose security hazards. Dark parking lots and garages make it easy for criminals to prey on unsuspecting victims. In these cases, you are clearly dealing with criminal law, but premises liability may play a role as well. Do You Have a Viable Premises Liability Claim? You had a right to be on the property. Your injuries are actually the result of the insufficient lighting. The property owner should have known about the poor lighting, and he or she had reasonable time to correct it. In some cases, property may be poorly lit because there are simply not enough lights in place. In other cases, property may be dimly lit due to poor design. Awnings and other structures may block light, casting dangerous shadows over steps and sidewalks. In still other cases, lights may be broken or burnt out. Premises liability cases can be quite complex, since you must prove several factors to establish your claim. The attorneys of Worby, Groner, Edelman, LLP are highly experienced with all types of personal injury claims, including premises liability. We offer comprehensive, personalized legal assistance. If you are suffering after a fall on someone else’s property, we will fight for the money you deserve. These damages can help you pay your medical bills, lost wages, and other expenses. Your case can also expose the dangers of poor lighting so that others will not suffer similar injuries in the future. Contact our firm today to speak to one of our attorneys, and find out if you have valid grounds for a personal injury claim.